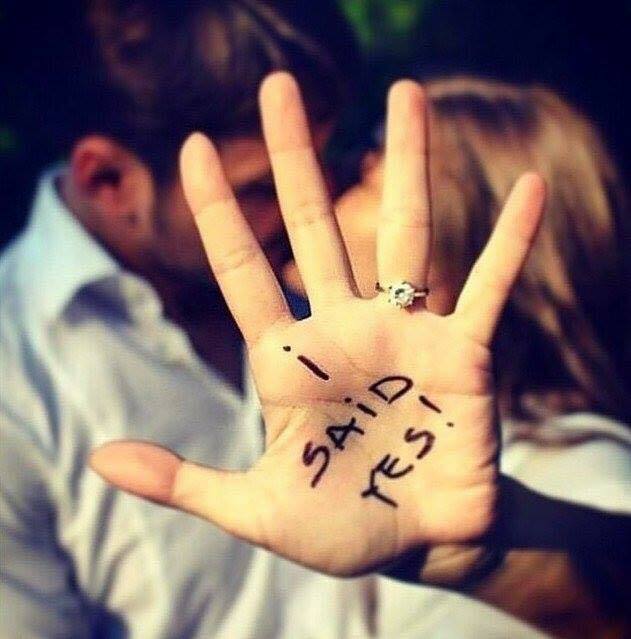 Congratulations to all the couples who got engaged over the Holidays!!!!! Super exciting times are ahead…ya know, after the overwhelming excitement of JUST getting engaged calms down! :-) TFE would LOVE to help!! We can make Wedding Planning a bit smoother and certainly MORE FUN!! After all, music IS the most fun part of your Wedding Reception! So just reach out and ask us! Stay tuned for some helpful information on planning your Wedding in these next couple months. It’s ”Wedding Booking Season”, and it could have an impact on your decision making in all of your Wedding planning. Don’t worry though, we’re here to help!